UFO SIGHTINGS DAILY: UFOs Near Earths Sun On Aug 28, 2015, UFO Sighting News. 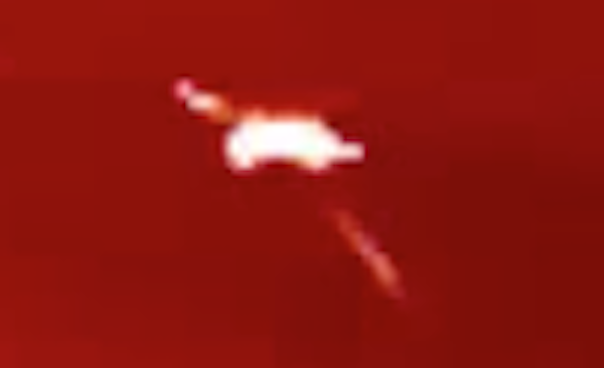 UFOs Near Earths Sun On Aug 28, 2015, UFO Sighting News. 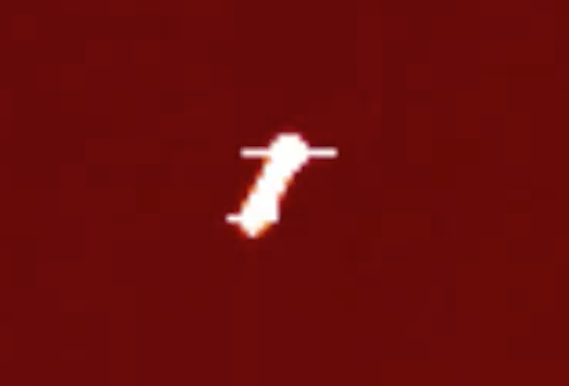 This UFO in the second screenshot is at 34 sec into the video and was seen by Myunhauzen74 of Youtube. His specialty is to find UFO near the sun in various SOHO and NASA cameras. He's done this for many years, so hats off to him and his expertise. UFO on the way comets! UFO shoots comet and the sun saves. For more information, please visit http://x-u-f-o.blogspot.com Look for updates on this channel. Thank you for watching. People should know the truth that NASA hides.